All of our managers, coaches and senior captains are DBS/CRB checked. To view our Child Protection Policy, click here. 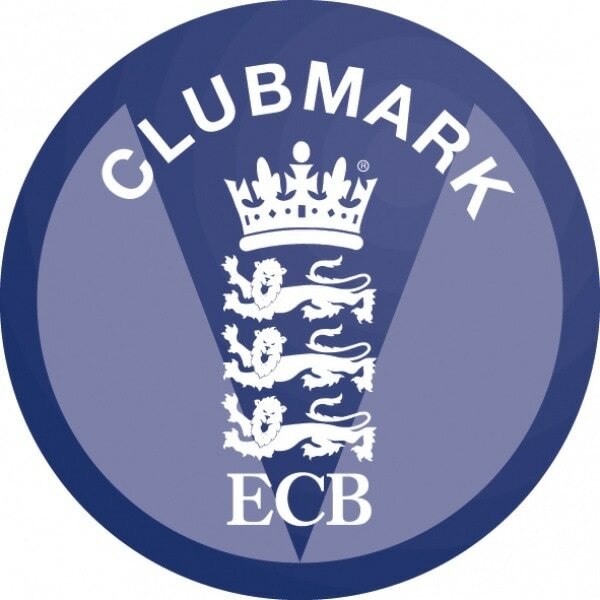 Parley Cricket Club has the ECB Club mark accredited status. ​The purpose of the Club mark is to identify and acknowledge those clubs that have demonstrated that they are properly and efficiently managed, provide a safe environment for young player to learn and enjoy their sport and have a high standard of equity and ethics towards all members. All clubs that have gained the ECB Club mark status are nationally recognised as being run in a safe, effective and child friendly manner. When Parley Cricket Club received the ECB Club mark, they also fully integrated Safe Hands, the current ECB guidelines on the Welfare of Young People in Cricket.